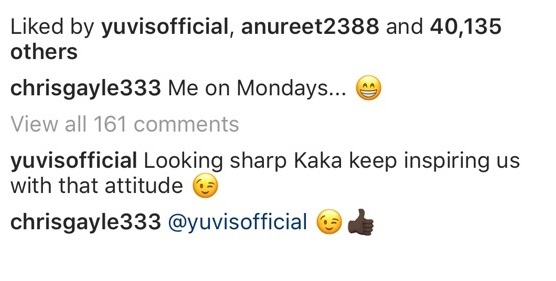 Yuvraj commented on Gayle's photo after the Caribbean cricketer posted Monday motivation. 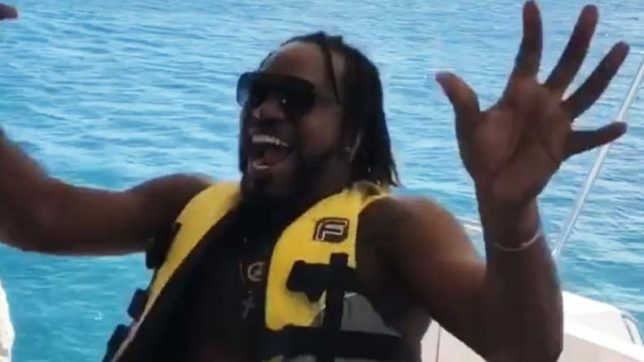 Someone like Chris Gayle can motivate people with his chilled out attitude. 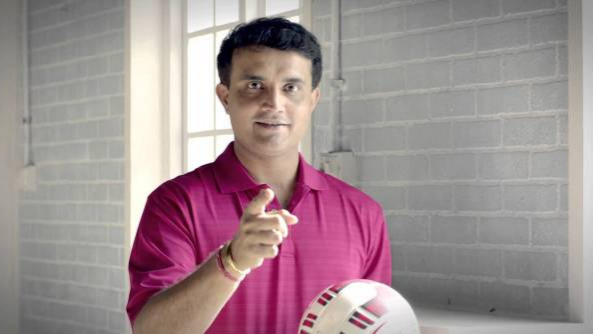 The positivity flows out of the Carribean cricketer and that is enough to get people glued to him. A couple of days back, Gayle had shared a post on Instagram which was to actuate his fans on Monday. "Me on Monday," the caption wrote with a picture attached in which the explosive batsman was sitting with a broad smile on his face. His T-shirt read, "Live, Dare, Inspire". Indian cricketer Yuvraj Singh seemed to be very much inspired by his Indian Premier League teammate. Replying to the post of Gayle, Yuvraj wrote, "Looking sharp Kaka keep inspiring us with that attitude." Yuvraj and Gayle played for the same team, Kings XI Punjab, in IPL 2018. 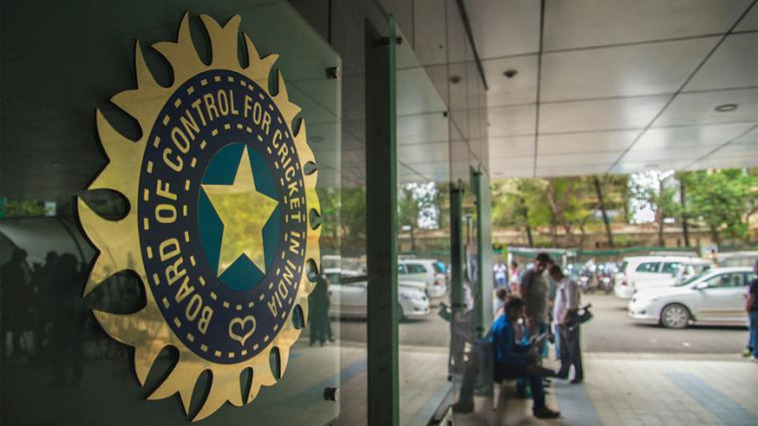 While the West Indies cricketer had a decent season, the out-of-favor India cricketer couldn't make the season count after failing with the bat. The 36-year-old scored just 65 runs in 8 matches with a poor average of 10.83 and strike-rate of 89.04.